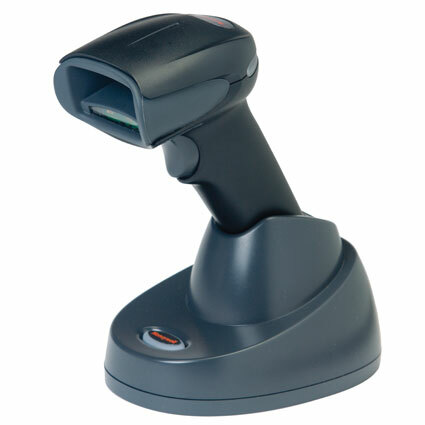 With the Honeywell Xenon 1902 barcode scanner, you can take Honeywell´s most aggressive scanning technology wherever you need it. 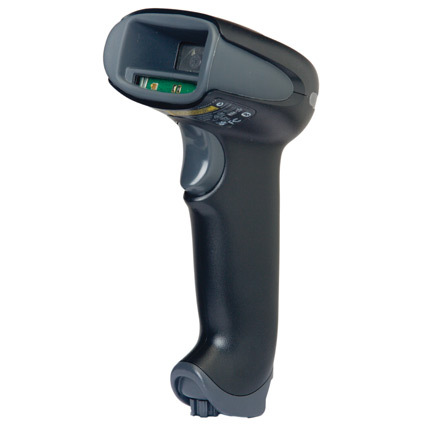 Adaptus Imaging Technology 6.0 powers the barcode scanner, making it a snap to scan dirty or damaged barcodes or even barcodes on LCD displays. With your choice of Standard Range, High Density, or Extended Range scanning, you can get a Xenon 1902 tailored to your specific needs. The Bluetooth Class 2 radio in the Xenon 1902 barcode scanner gives you an effective range of 33 feet from the base station or Bluetooth-equipped device. Shift-PLUS power management keeps the Xenon 1902 scanning for up to 14 hours, running strong even if you forget to charge overnight. Reinforced internal components and a 3-year warranty give the Xenon 1902 the tools to survive rough retail, shipping/receiving, or even light industrial environments. 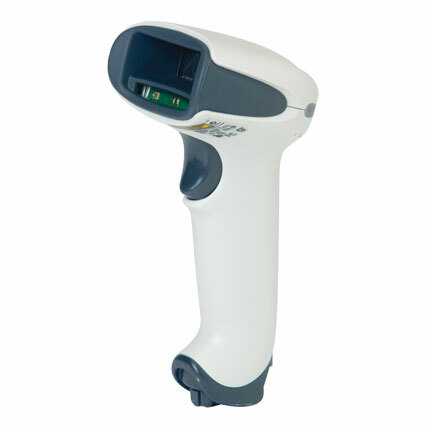 For a corded version of this scanner, see the Xenon 1900.